Free Trial. Try Thermolib for 30 days. Thermolib is a thermodynamic systems modeling toolbox that enables rapid, simple and accurate simulation of complex thermodynamic systems. 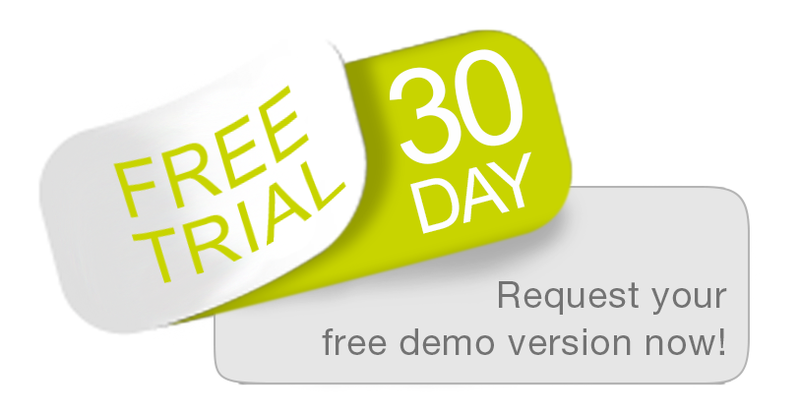 Download a 30 day free trial of Thermolib to enhance your design process. Thermolib allows engineers to design, simulate, and optimize their ideas, improving efficiency, productivity, and innovation for competitive advantage. Would you like to receive the Thermolib newsletter? Would you like to receive the Thermolib feedback form?